You can easily cut back on your CO2 emissions throughout the day. “Going green” or being “eco-friendly” are terms that sound good — but what do they really mean? And what is a carbon footprint, anyway? 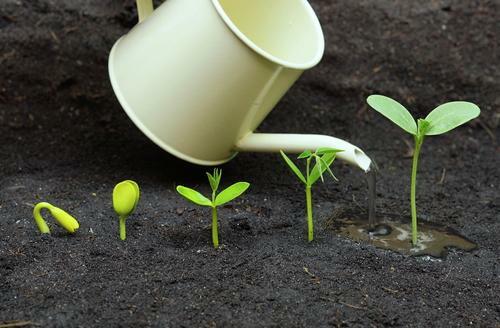 Your carbon footprint refers to the amount of carbon dioxide emissions caused by your everyday activities. Usually, a carbon footprint is calculated over a year. There are plenty of easy ways to cut back on your CO2 emissions throughout the day. These quick tips will help you preserve the planet — and live like an eco-friendly rockstar. Traveling by car is one of the key contributors to global warming. In fact, approximately 19 pounds of CO2 are emitted for each gallon of fuel your car consumes. So, why not cut your carbon footprint by taking the train or bus instead? 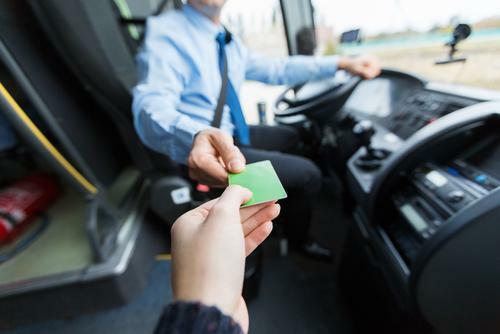 According to the American Public Transportation Association, if a single person switches their 20-mile round trip commute to use existing public transportation, they can reduce their carbon footprint by 4,800 pounds of CO2 per year! If you must travel by car, make your next vehicle one that has a low emission engine, or an electric vehicle that does not emit exhaust fumes. If you can, try walking part or all of the way to work or to shops — as an added bonus, walking is better for your health! Fit water-saving devices onto your shower, faucets, and toilet. Whenever you go to the bathroom or have a shower, you will automatically use less water. When you’re brushing your teeth, turn off the tap until you are done and need to rinse the brush. If you like a cup of tea or coffee in the morning, do not overfill the kettle. Rather, measure the water out in the cup first before pouring it into the kettle so that you do not waste the excess water. Reuse your bathwater to water your houseplants and garden, and keep your bath shallow to reduce your total water consumption. 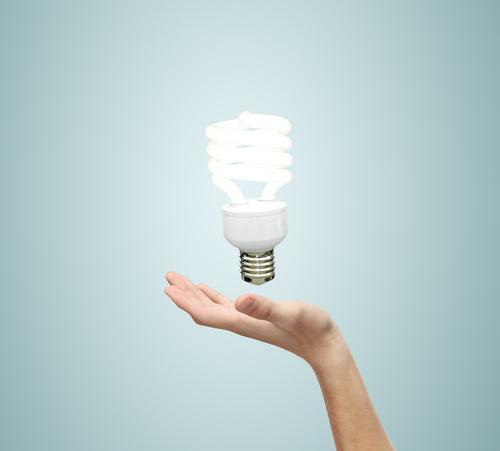 Turn off lights and other appliances when they are not needed, and opt for energy-saving lightbulbs wherever possible. Save energy by insulating your home using double glazing on the windows and sealant in the walls to keep out drafts. This great investment will keep heat locked in your living space, and you won’t overspend on heating. Switching to solar power can also dramatically reduce your carbon footprint. Solar power cuts down on toxic air pollution, and according to some estimates, solar homes can potentially have 80% of their heating needs supplied by solar energy. It’s better for your wallet and the planet — a true win-win. A vegan diet has the lowest carbon footprint of all. Animal agriculture is responsible for a large quantity of emissions into the atmosphere, and it contributes to other adverse effects on the environment — such as forests being cleared to make way for agricultural land. 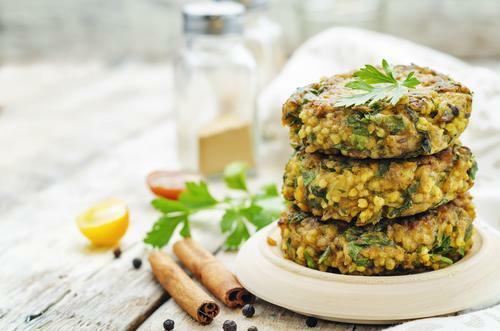 Try out some healthy vegan meals to reduce your carbon footprint. Swap those burgers for grilled mushrooms, and add seitan to your spaghetti instead of ground beef. We like the Vegan Society’s recipes as a way to get started, but going vegan is much easier than you might think. Based on current estimates, if everyone went without meat for just one day per week, CO2 emissions would be cut by 1 gigaton annually. A single jar of jam made from exotic fruits can rack up tons of air miles. According to some experts, food transportation only accounts for about 4% of the food’s total footprint — but you can still reduce your emissions by choosing products that have not traveled a long way to reach your plate. Heading down to local farmers markets can be great fun — and you’ll support local businesses, too! 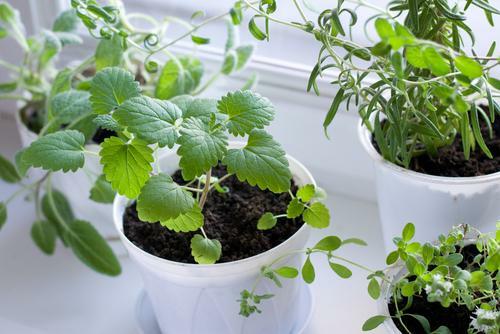 If you have access to any kind of land (or an open, sunny windowsill), you can also plant and eat your own veggies. Carrots, tomatoes, squashes, potatoes, and herbs are all very easy to grow and take up much less space that you might think. Even if you do not have your own backyard, you can easily grow a row of carrots in a windowbox in the kitchen. Plant fruits and veggies in season so that you can eat the freshest food year-round. How do you cut back on your carbon footprint? Tell us about it in the comments! About the author: Kaylee Young is a blogger at KayleeBeauty. She has a passion for nutrition, health, and beauty. Find Kaylee on Twitter at @kayleebeauty19. "A single jar of jam made from exotic fruits can rack up tons of air miles"
The IUCN Red List of Threatened Species states that the scrotum frog population has fallen by 80% in three generations.